Louis Pasteur is known for a lot of things, most importantly his discovery that you could kill dangerous bacteria with heat. You should also send happy thoughts to his memory whenever you bite into a slice of bread, because he's also the guy who first identified the yeasts that make bread rise. That made bread a whole lot easier for everyone a few years later, when purified yeast became available commercially. Still, you don't have to use it just because it's there. If you're avoiding yeast for medical reasons, or if you need bread some kind of bread and just don't have yeast, you have options. If your goal is simply to eliminate mainstream, mass-produced yeast, that's pretty straightforward. It only became available in the late 19th century, and most breads produced before that time relied on wild yeasts. You culture the yeasts by setting out a wet batter to trap spores, then feeding it regularly as the yeasts begin to grow and reproduce. That gives you a sourdough starter with a distinctive tang from lactic acid bacteria that form colonies in the dough, making it acidic enough to kill off spoilage bacteria and mold. 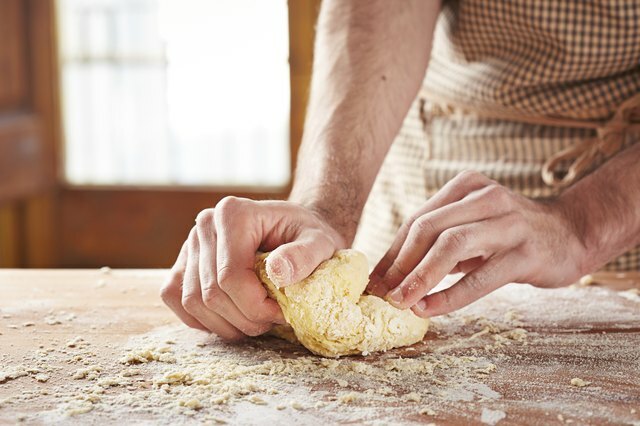 You can change up the flavor of your sourdough by using rye flour in the starter, which has different bacteria and makes the starter more complex. Sourdough makes more interesting loaves than bland, workmanlike commercial yeast; but wild yeast is still yeast at the end of the day, so it's still not suitable for anyone with a yeast-restricted diet. A different form of fermentation is responsible for salt-rising bread, an old-time technique that's still preserved in some parts of the country. Traditional recipes vary, but typically use a starter based on scalded milk or water that's had potatoes boiled in it. After sitting overnight in a very warm place, at 90 to 100 degrees Fahrenheit, bacterial fermentation makes the mixture start to froth. 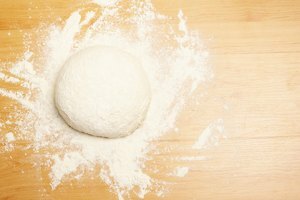 Add flour to make a thick batter, and over a period of hours the starter will rise and become foamy. It's also going to create a really strong smell: Not actually unpleasant as such, just really, really pungent. 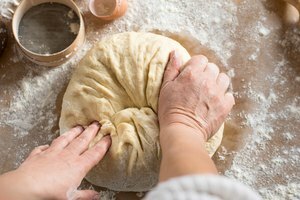 Kneading flour, salt, and softened butter into the starter – you can use oil, but it won't taste quite as good – gives you your finished dough, which makes a dense, sweet and slightly cheesy-tasting loaf. The "salt-rising" name is a bit of a mystery, since the bread is no saltier than other varieties. Although it's tasty, salt-rising bread is notoriously finicky and time consuming. Quick breads are exactly the opposite, using reliable dry leaveners and easy, quick mixing. 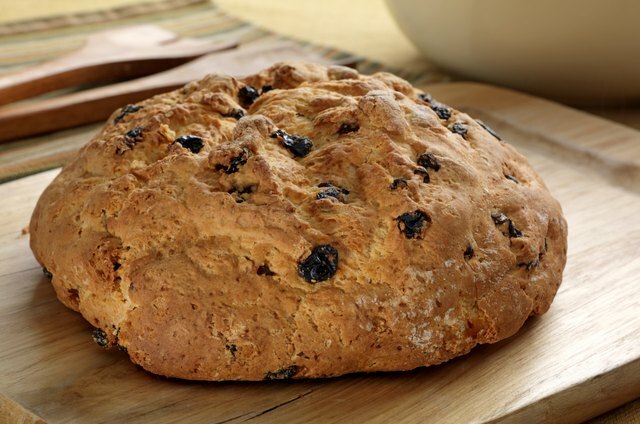 Traditional Irish soda bread is a classic example, combining baking soda with acidic buttermilk to raise the bread. 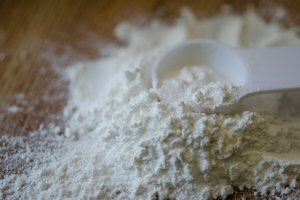 Other recipes use baking powder, which is even easier for the baker because it contains its own acidic ingredients and doesn't need sour milk or butter milk. Quick breads can be simple and Spartan, or rich with added ingredients, but in either case are yeast free. 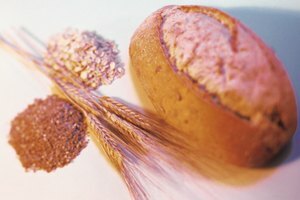 One great thing about them is that they don't rely on high-gluten flour, like yeast breads do, so you can use healthy flours ground from buckwheat, millet, rye, oats and other tasty whole grains. In some ways, flatbreads are the simplest yeast-free breads because they don't necessarily need any leavening at all. They also don't need workaround techniques to produce a light crumb, because most of them are used for wrapping and dipping rather than slicing. 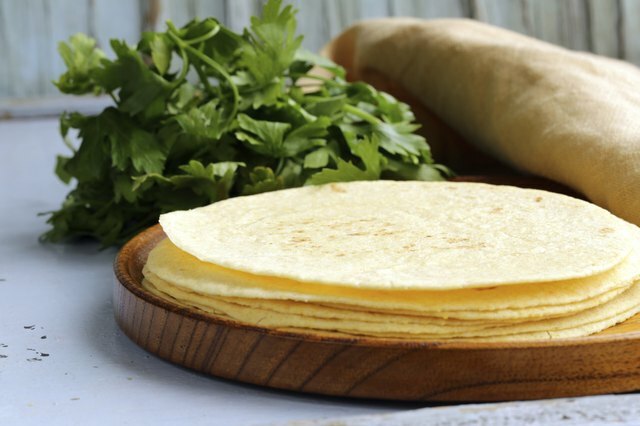 Basic flat breads such as flour tortillas are chewy and uncomplicated, but their counterparts in other cultures can be more sophisticated. 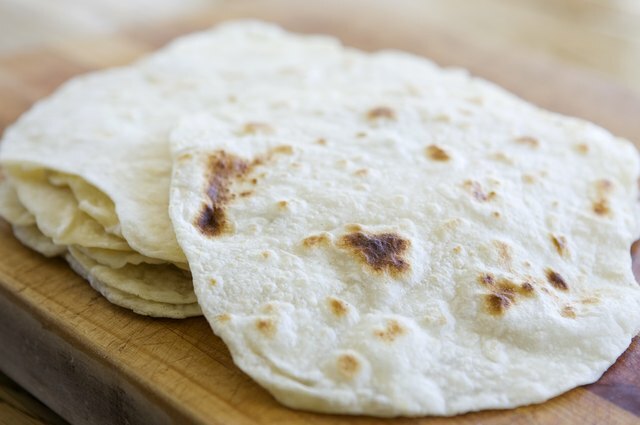 Many Indian flatbreads develop a characteristically pita-like pocket as the dough's moisture turns to steam under intense heat, forcing the sides apart. Other Indian flatbreads, such as parathas, are brushed with oil or butter and then repeatedly rolled and flattened to create a delicate, flaky texture. 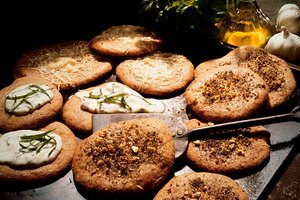 If you're avoiding yeast, be aware that many flatbreads, including pita, do contain yeast. 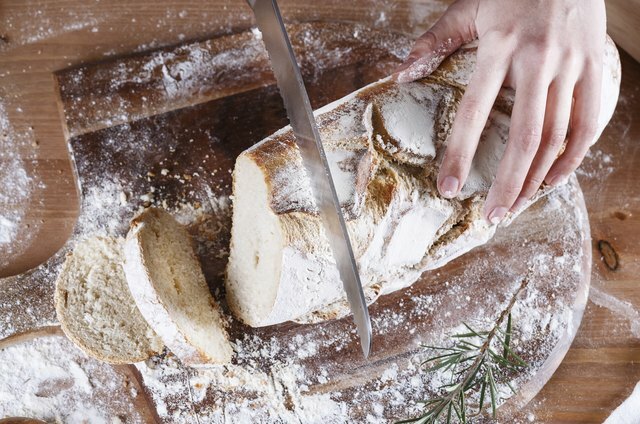 If you're buying your bread rather than making your own, check the label to be certain.